Wairarapa Waste Minismisation – Have your say! We want you to have your say regarding Waste Minimisation within the Wairarapa so together, we can work towards a Zero Waste environment. Our primary target for minimising waste is to aim for a reduction in the total quantity of waste sent to our landfill from 600kg per person per annum to 400kg. 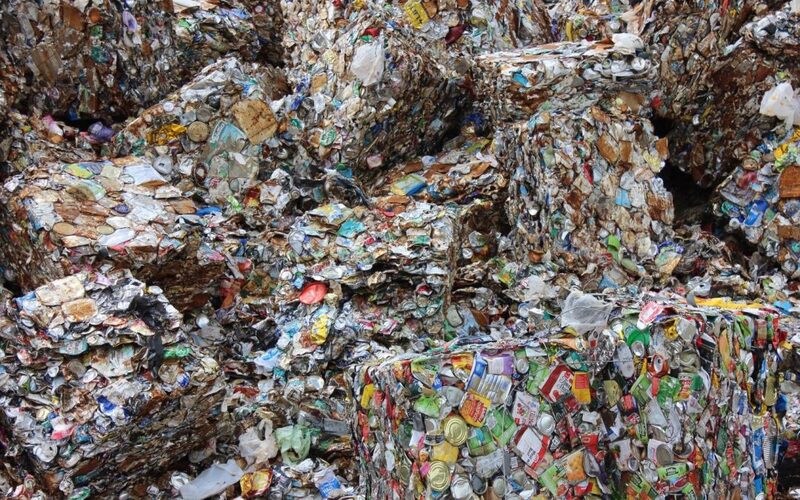 Wairarapa throws tonnes of rubbish into the landfill without a conscious thought of the future impact. That’s not good for our environment and comes at increasing costs to our region. The #ZeroWasteWairarapa Fact sheet explains the definitions of these waste streams. Reducing waste and protecting our environment is a community effort. Working together will help us reach our goal, therefore we need your input on how we achieve these goals. Take the Wairarapa Waste Minimisation survey and have your say, we want your feedback! Would you like further information about Waste Minimisation, and see how we are working with the Wellington Region to minimise waste? You can read the Wellington Region Waste Management and Minimisation Plan here, or visit the “Waste Free, Together” website for further information.